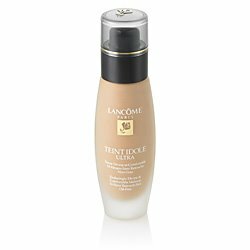 Foundation « LUXETIPS! | Every Woman Deserves To Live The Luxe Life! SAG Awards! Katrina Bowden’s look from Lancôme! Hello Divas! The SAG Awards took place last night and the makeup and clothes were on point! Of course, Lancôme, created some fabulous looks for the stars. First up Katrina Bowden: Lancôme also created the look for Gretchen Mol’s. The look is fresh and vibrant! Toodles! 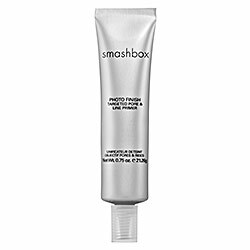 Smashbox Photo Finish Targted Pore & Line Primer: Believe the Hype! Top Three for Summer Heat!